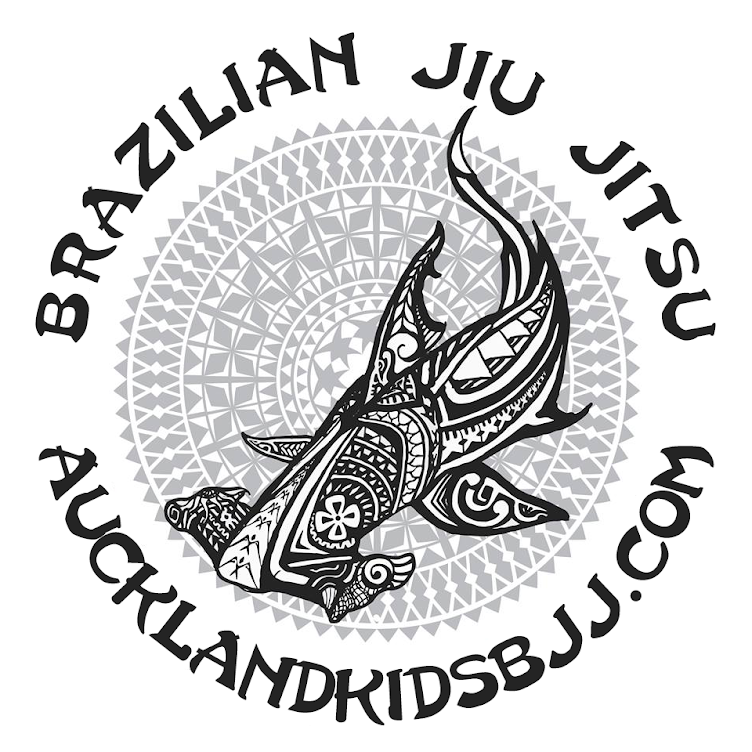 Auckland Kids BJJ: Why Brazilian Jiu Jitsu for your child? Brazilian jiu jitsu is a martial art and combat sport that teaches a smaller person how to defend themselves against a larger adversary by using leverage and proper technique. Why Brazilian Jiu Jitsu for your child? It's one of the most effective and tested fighting arts in the world! 95% of fights end up on the ground. Jiu Jitsu will give your child an advantage if they were to end up in a fight with a bully. Jiu Jitsu isn't just for the elite fighter. It's an excellent martial art for self defense. Young, old, big or small can learn the techniques and have a great time in the process. Ground fighting is one of the best workouts a person can have. It's fantastic at building core strength, flexibility and cardio fitness. Your child will learn how to lose and learn how to win with honor and respect. They will discover how to be a good training partner and in the process gain new friends. Learning BJJ will put your child on a path to discovering new techniques and strategies. You'll find them looking forward to every class so they can absorb more knowledge. Jiu Jitsu will help your child calm their mind in difficult situations. They will learn to be the rock in the storm. The close contact nature of Jiu Jitsu requires us to have respect for our training partners. Our dojo etiquette is an essential part of learning sportsmanship and how to be a good training partner. Jiu Jitsu is a great place to meet new life long friends and families. The etiquette of the school fosters a welcoming and inclusive environment for everyone. On street parking is available on Monmouth Street and surrounding streets. Please take care not to block any business or resident parks.